Great coffee grinder, top notch! 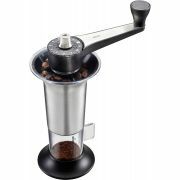 Grind your coffee beans in a coffee grinder right before brewing and you will definitely get fresh coffee! 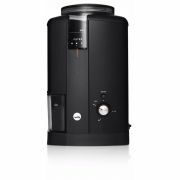 Our selection of coffee grinders for different uses - A coffee grinder with a shredding blade is the preferred alternative for a filter coffee maker or French press. 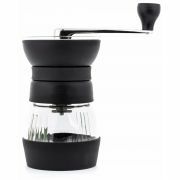 Adjustable coffee grinders grind the coffee beans more finely for moka pot or espresso maker. 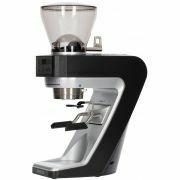 The manual coffee grinder is ideal for those who want to take some time and effort to get good coffee. 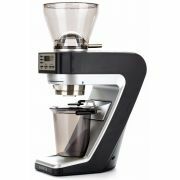 The electric coffee grinder easily grinds even a larger amount of coffee beans at once.